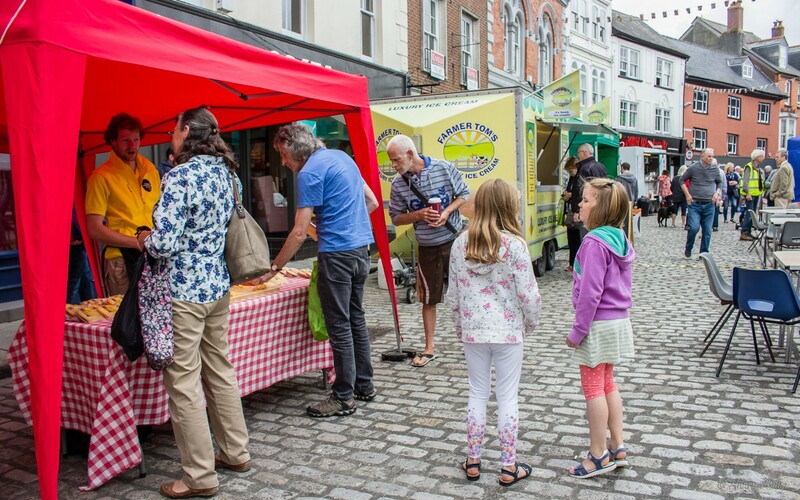 The Music and Food Fest takes place in the middle of Launceston’s historic town centre. There will be a steam organ pumping out traditional tunes to get you jigging! And there will be plenty of food and drink from stalls, an open-air bar and the town shops. Music throughout the day will be from The Visitors, Steve Winchester, and a guest band, plus performances from Oksigen Theatre. Food vendors will include: Cornish Crepes, Justine’s Kitchen, Julie’s Catering, Tasty Pastry Gluten Free, Artizan Sam and Farmer Tom’s Ice Cream.